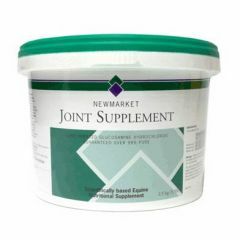 Synequin Equine Powder delivers the necessary nutrients to promote and maintain healthy joints and cartilage production in horses and ponies. 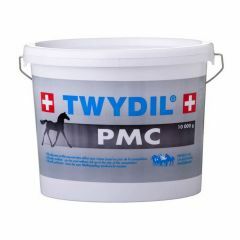 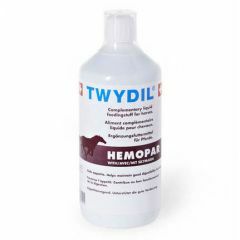 Twydil PMC is a feed supplement for a good structural development of growing horses which maintains an efficient locomotor system. 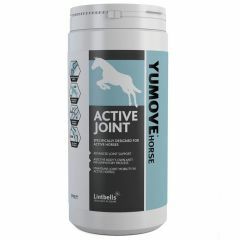 YuMOVE Horse Active Joint is a supplement specially designed with increased levels of key active ingredients, which help maintain your Horse's joint health during exercise. YuMOVE Horse Joint is a supplement which provides a unique combination of active ingredients to help soothe stiff joints, support joint structure and promote mobility. 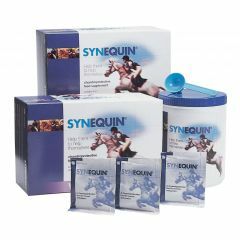 Synequin Sachets delivers the necessary nutrients to promote and maintain healthy joints and cartilage production in horses and ponies. 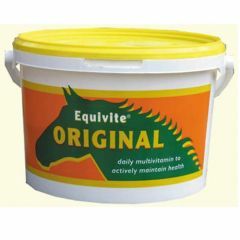 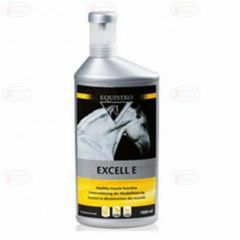 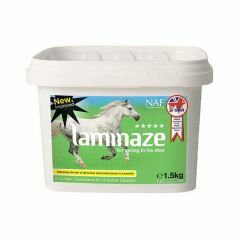 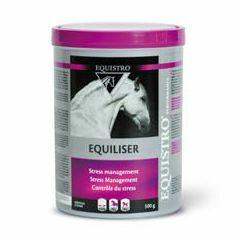 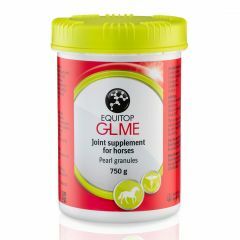 Equitop GLME is a nutritional supplement designed to maintain joint function in horses to help keep them healthy and active. 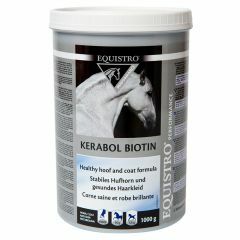 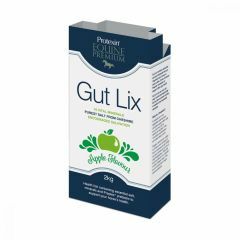 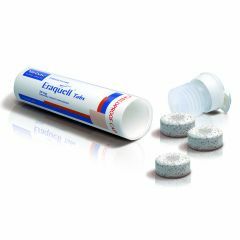 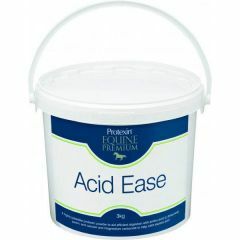 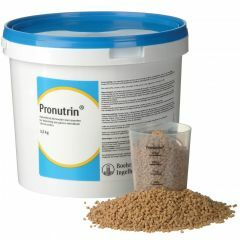 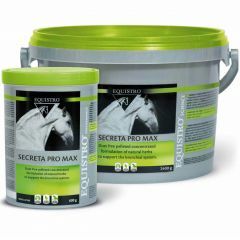 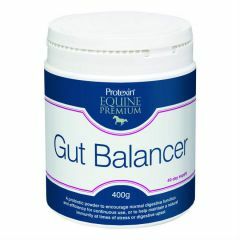 Protexin Acid Ease for horses is a highly palatable probiotic powder to aid efficient digestion with amino acid (L-threonine), pectin, and calcium and magnesium carbonate to help calm excess acid. 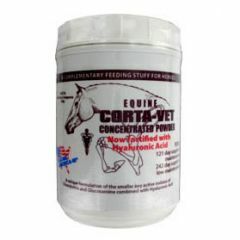 New concentrated formula.